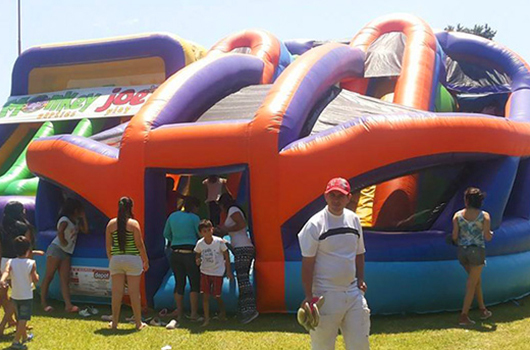 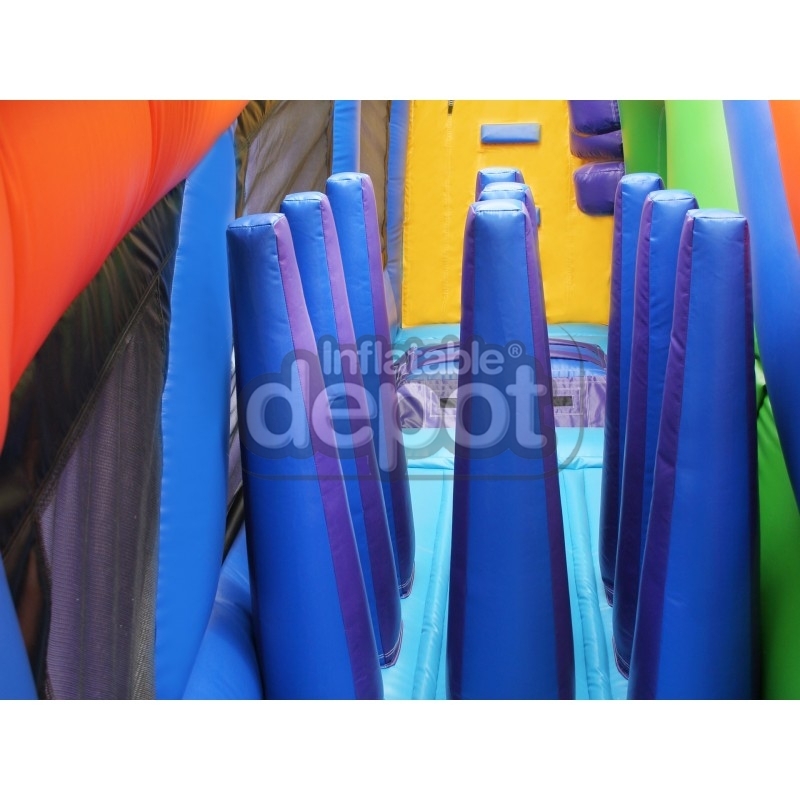 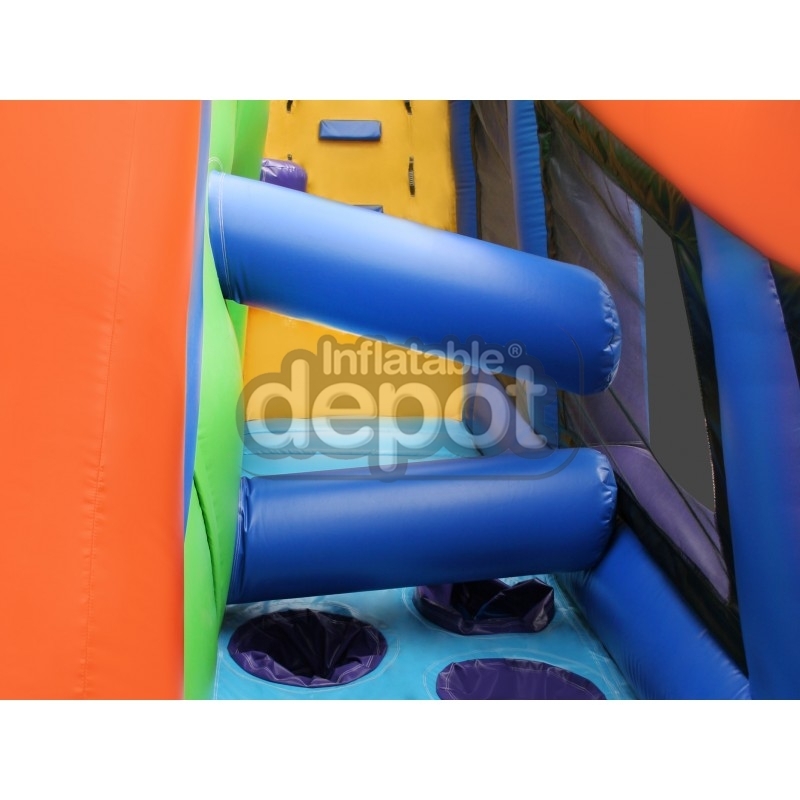 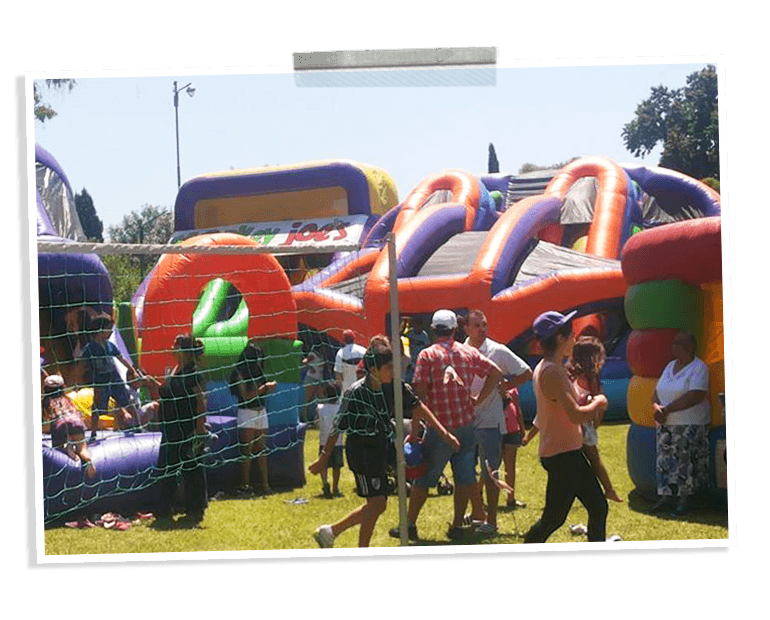 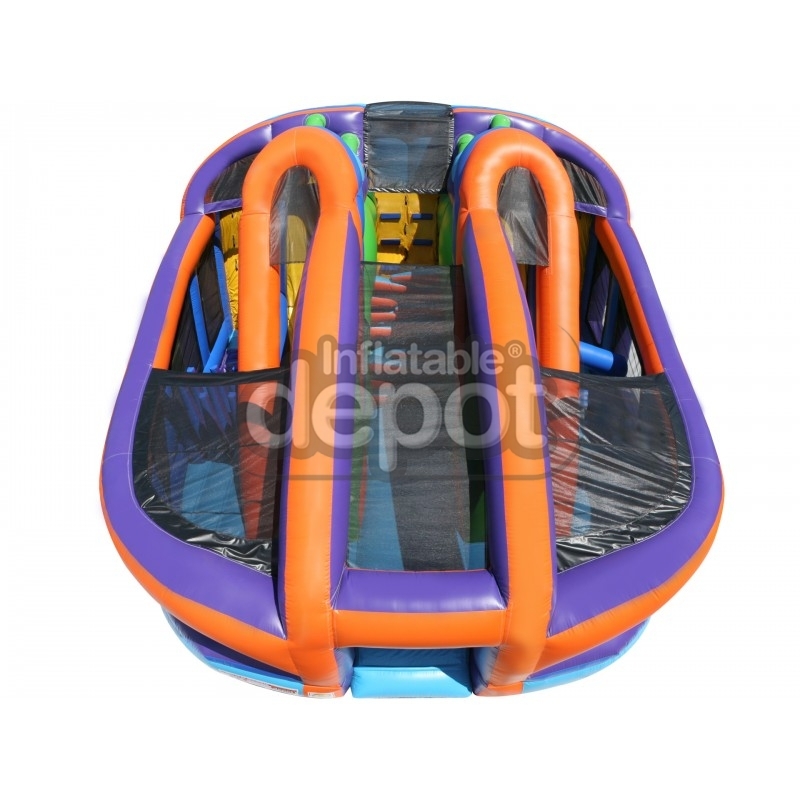 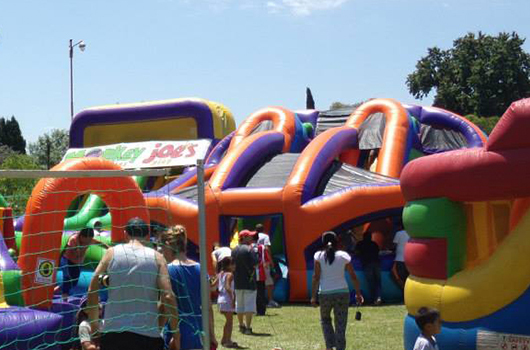 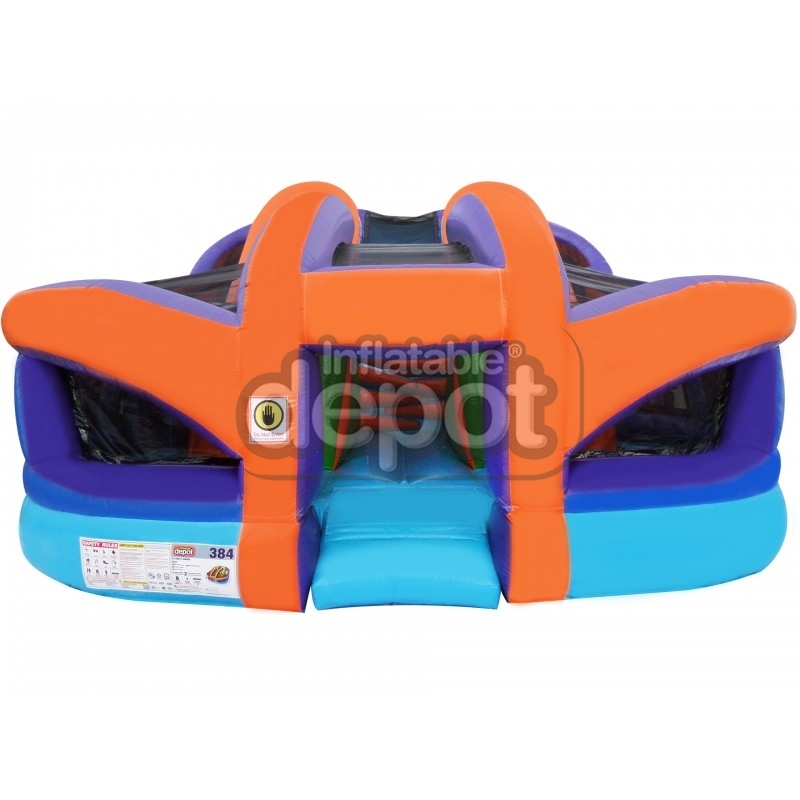 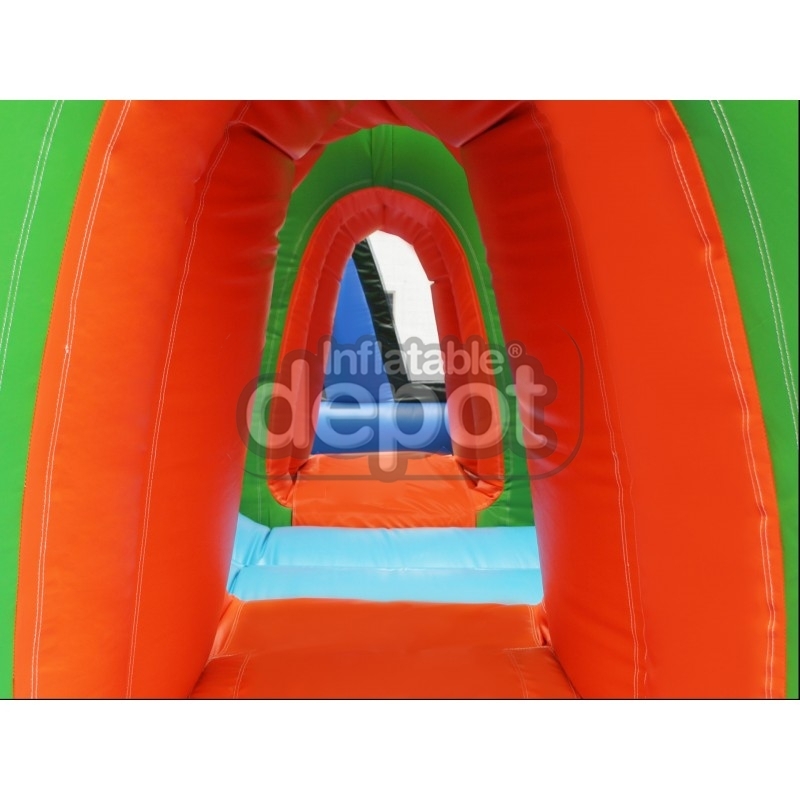 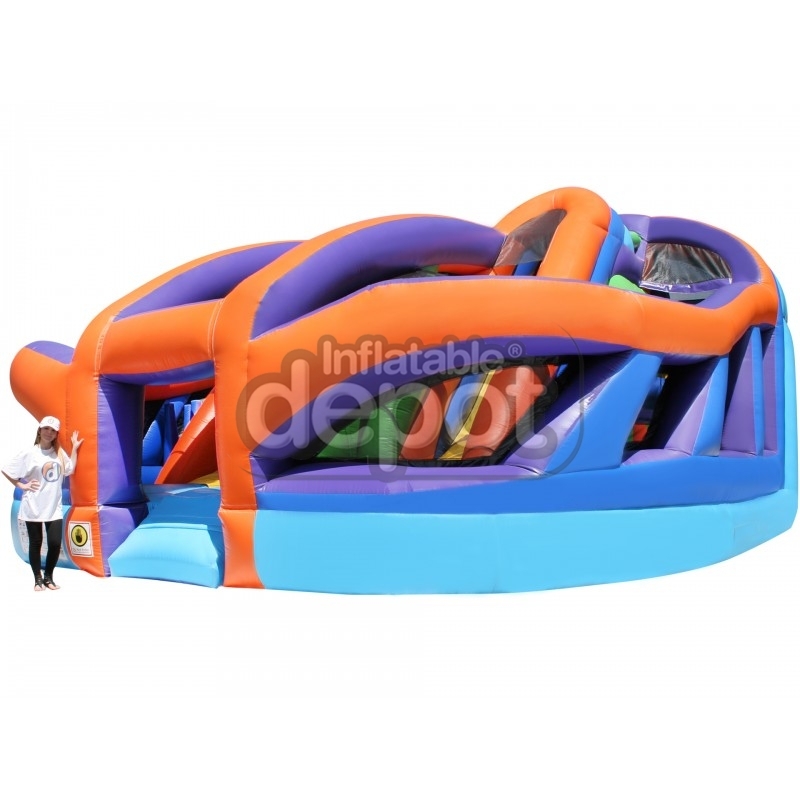 Experience the definitive Inflatable Combo from the creative brilliance of Inflatable Depot. 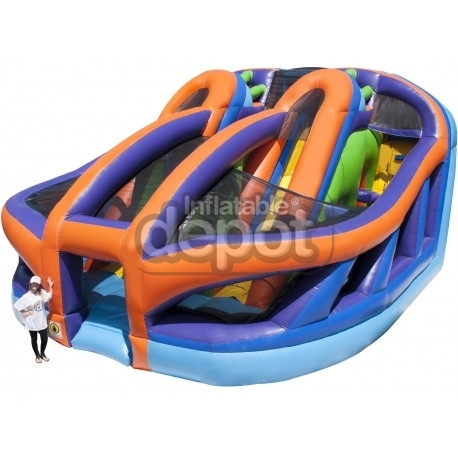 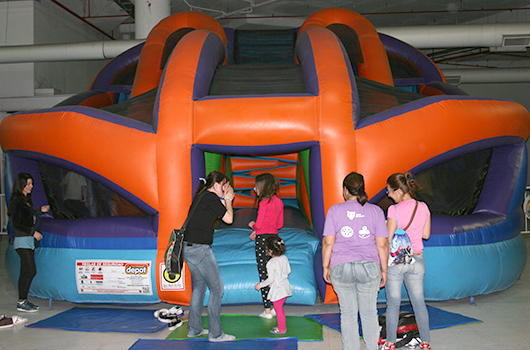 With a compact footprint of 30’ x 26’ and a height of 16’ the Ultimate Combo is packed full of fun and excitement. 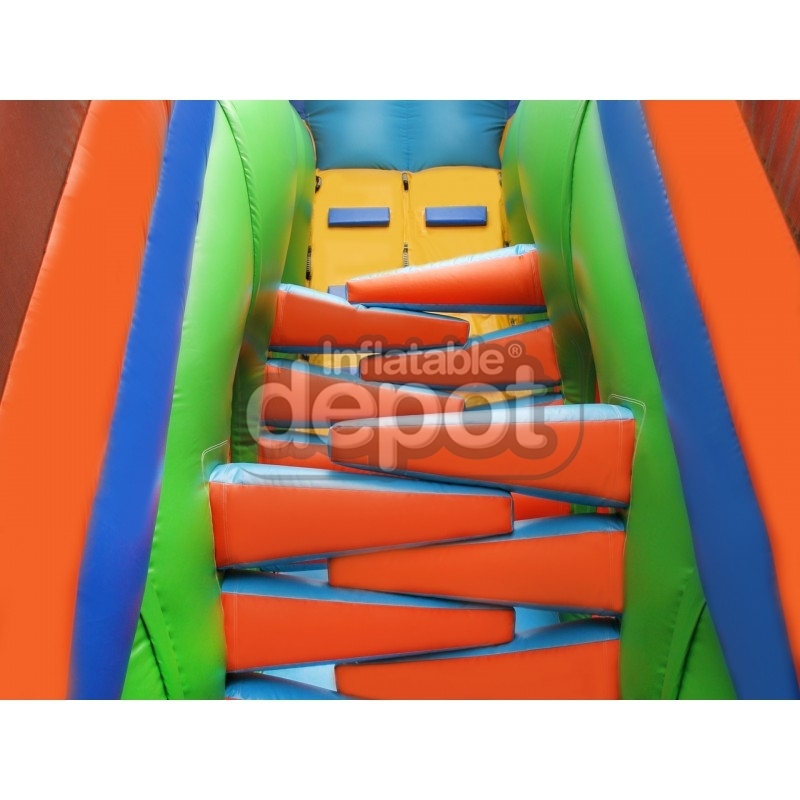 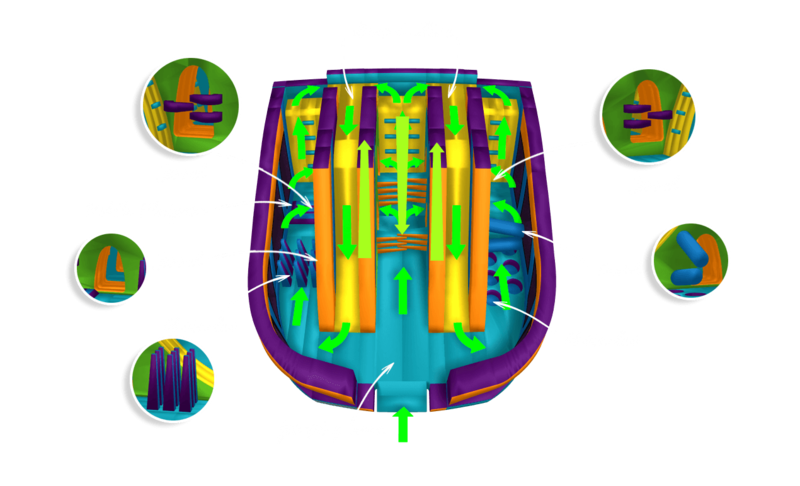 Featuring some of the most unique pop ups and obstacles, two climbing mountain, crawl through tunnels and a pair of matching thrilling internal slides. 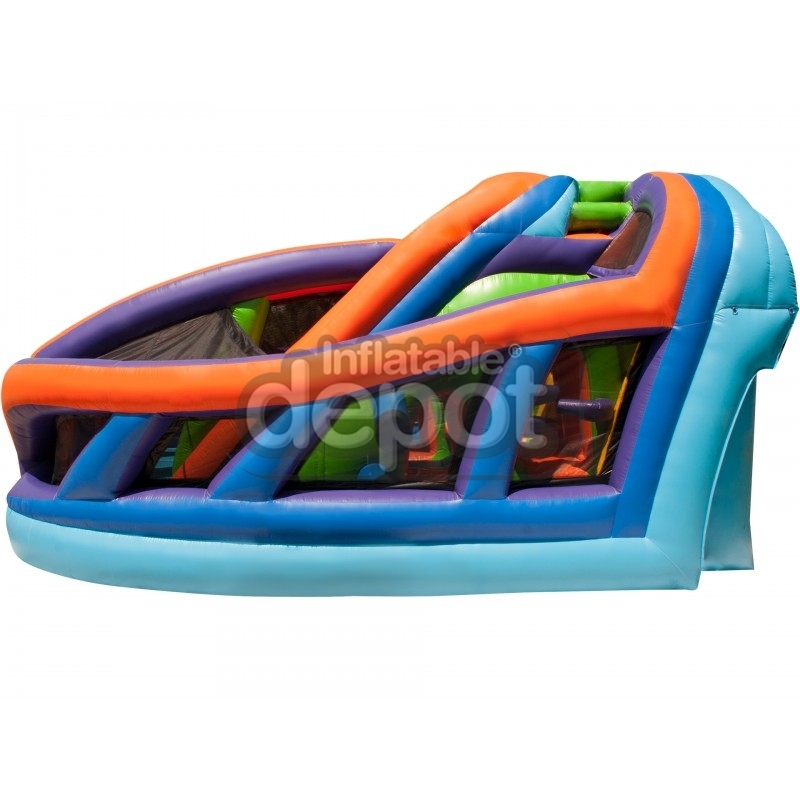 Check out the NEW gold standard of inflatable combos, exclusively from Inflatable Depot.